The ECR workshop is intended for junior researchers (honours, PhD and up to 10/15 years post-PhD). This year Dr Enzo Porrello and Dr Nir Eynon will talk about their career progression from PhD, to post-doc, to group leader's. The workshop will be held in the William (Liam) Burke Seminar Room (N248) Anderson Stuart Building (directly opposite the Law School). Enter the building via the Eastern Avenue door, first left, end of the hallway. 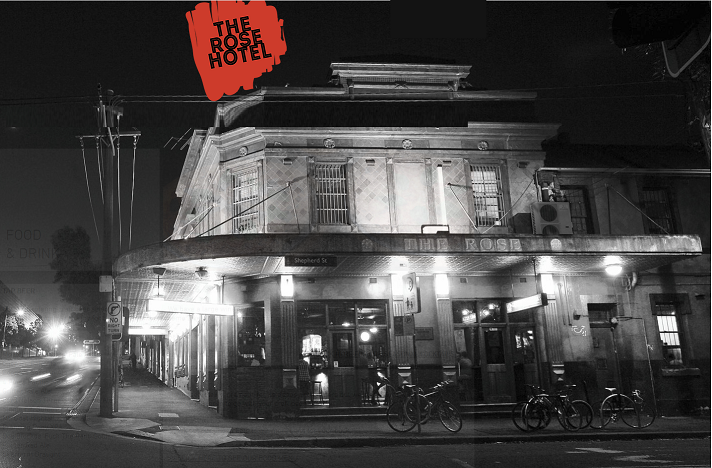 The workshop will be followed at 7pm by the Students/ECR mixer at the Rose Hotel in nearby Chippendale. The student and early career researcher mixer is on Monday evening following the ECR workshop. Organizers Richard Mills, Giselle Allsopp and Melissa Cameron have chosen a great venue for the event - The Rose Hotel, which has long been a favorite for Friday night lab drinks. The mixer is a great opportunity for students and ECRs to have fun and participate in some valuable networking! The Rose Hotel is ~7 minute walk east of the conference venue at 52-54 Cleveland St, Chippendale - Please meet the organisers at the ECR workshop at the William Burke Seminar Room (Rm N248 in the Anderson Stuart Bldg.) should you wish to walk with a group. AuPS offers a number of prizes and awards for PhD students and Early Career Reserachers, including prizes for outstanding publications and best oral and poster presentations at the conference. Students presenting at the AuPS Sydney Conference are also eligible to apply for travel support. Visit the AuPS Prizes or AuPS Tavel Grants pages for more information.